LaShantell is a graduate from Full Sail University. LaShantell has a background in fashion and retail and was featured in Venus Zine and FD Luxe Magazine. She also worked with designers, House of Dang, and fashion production Company Fashion HP in Dallas, Texas. In 2012, she won a social media contest for branding indie hip-hop artist K-Poetic on DaSouth.com now acquired by Jamthehype.com. LaShantell currently works with emerging hair product brand—Coco Conscious Collective, working as an integrated marketing team member by leading and implementing digital media strategies on diverse digital media platforms. She is also the Executive Program Director for Success Radio Network a premiere Internet Radio Station set to laucnh January 2015 and the Exectuive Director of her entertainment & media company Berkah Media Group. LaShantell also has a passion for seving in the Kingdom of God. She is an ordained intecessor, and leads in teaching and sharing the love of Jesus Christ. She volunteers her gifts in her home ministry 212 Discipleship Movement as the Business Manager and Leader of #212Texas. 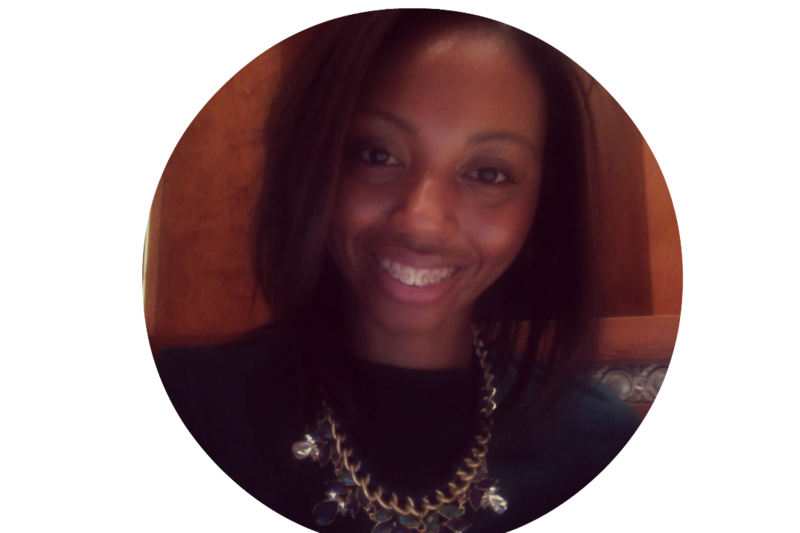 In her spare time, LaShantell enjoys blogging about her journey to discovering her new identity in Christ as well as going out to the movies, attending socials and concerts, and reading. Hello! Stopping by to check out your blog & to say thank you for following mine! God bless & Happy New Year to you & yours! You are welcome. God bless. Do you have any prayer request? Have you been seeking god for anything? The word of God says that where two or more are gathered touching in agreement together it shall be done by our Father in Heaven. Matthew 18:19. Let me touch and agree with you on any need that you may have. Please go to my prayer request tab and submit your request.